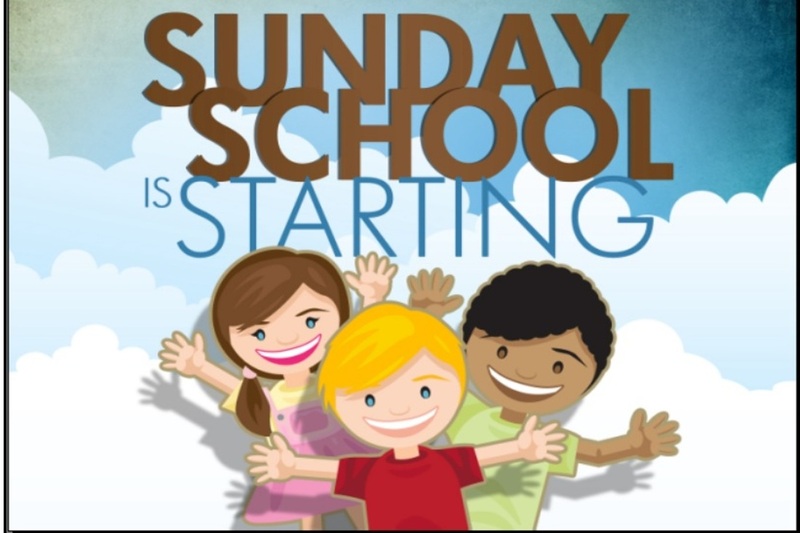 Sunday School Classes will be held for children in the following grades: 4K/K, 1st/2nd, 3rd/4th and 5th/6th and the Sunday School times will be 10:00 - 11:00 a.m. beginning Sunday, September 25, 2016. Children will meet in the Chapel for music at 10:00 a.m., (please do not drop your child/children off before 9:50 a.m., there will be no adult supervision in the Chapel before 9:50 a.m.). If you have any questions, please contact Sherry or Tera via email at ilcsundayschool@yahoo.com.